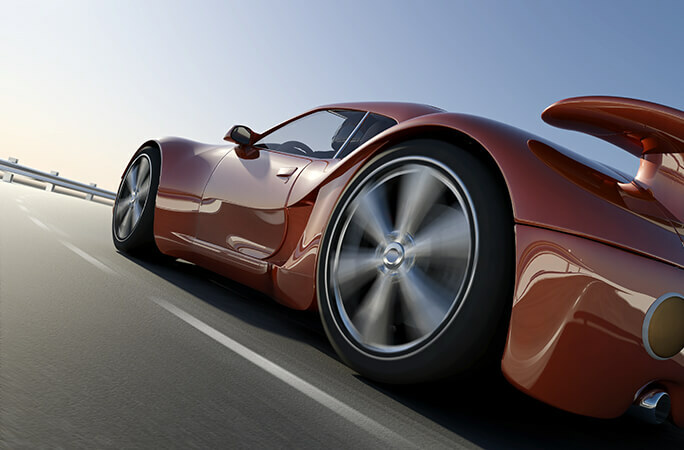 Get the right battery products for your vehicle and the vehicle power demands of today. We have an extensive range of batteries that we source, test and select – so that we can supply the best battery products from around the world. Not only do we supply the best products, we offer battery testing and installation services too. As part of our complete service at Mallorca Batteries, we advise you on usage, maintenance and health and safety so that you can get the best value possible too. Buses, Trucks and commercial vehicles demand massive power, to power vehicles and their modern day accessories. At Mallorca Batteries we understand the power, durability and rapid recovery that commercial vehicle batteries need. 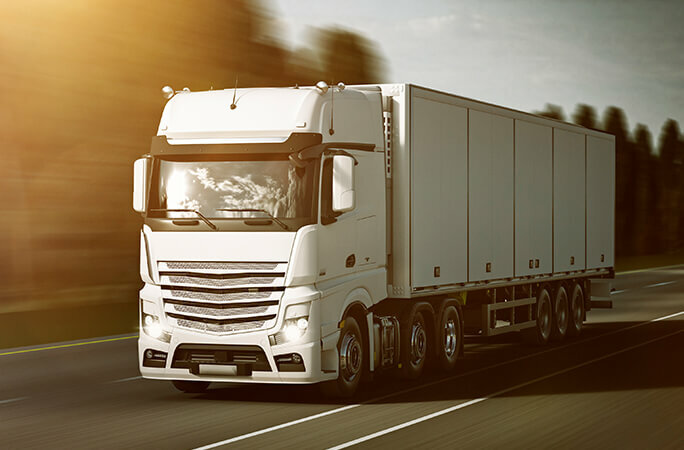 Our experience and understanding of commercial vehicles means that we source, test and select the best battery products from around the world so your fleet can perform in the most extreme conditions.  As an official partner of EnerSys, we also supply their full ODYSSEY battery range. 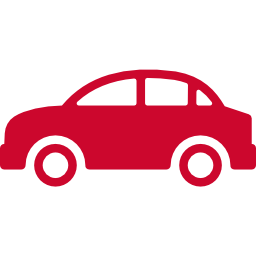 We offer battery testing on fleets, to analyse current performance and advise to improve performance. We also recognise the important of battery management in these vehicles in order to maintain and ensure your vehicle can meet the demands of each journey.